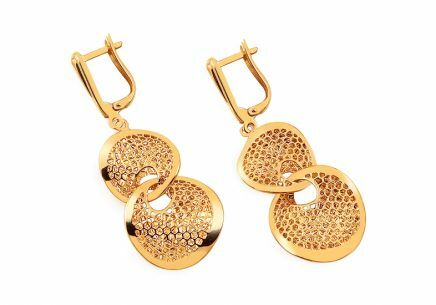 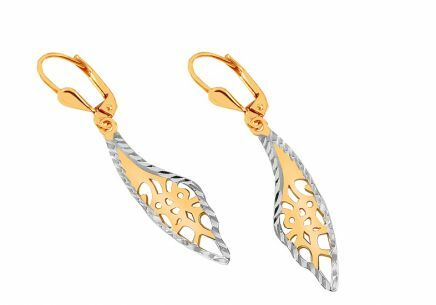 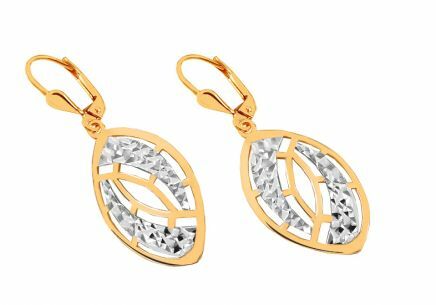 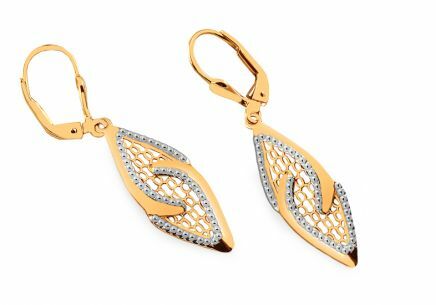 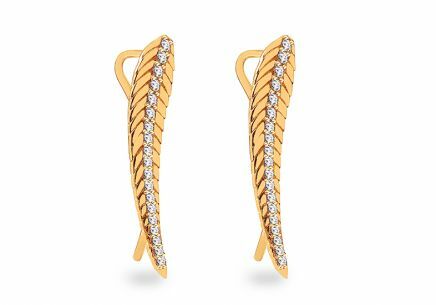 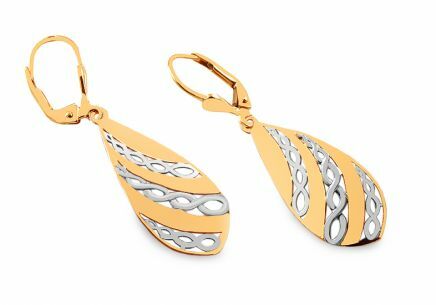 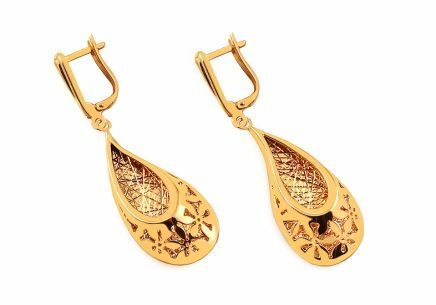 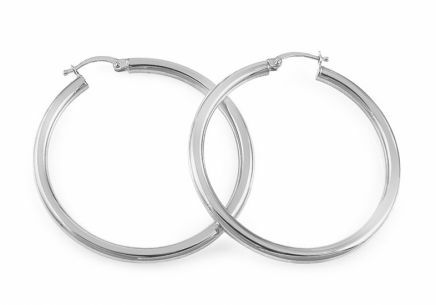 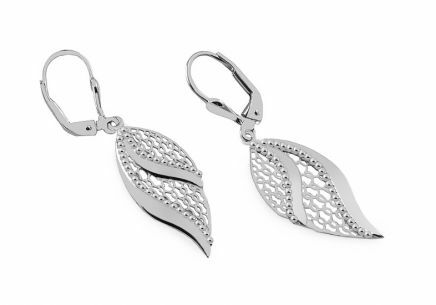 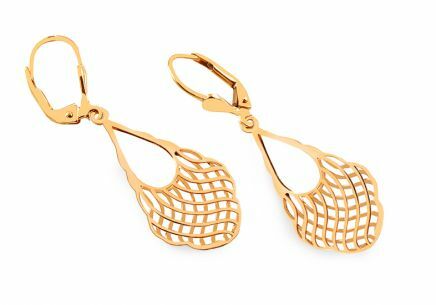 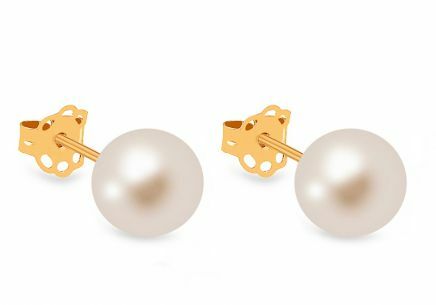 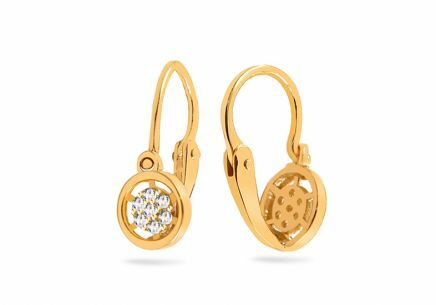 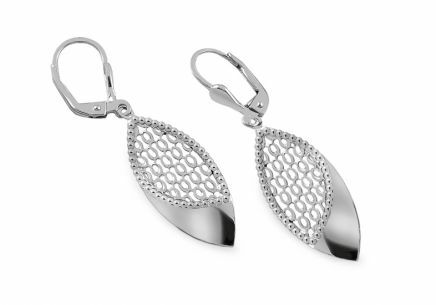 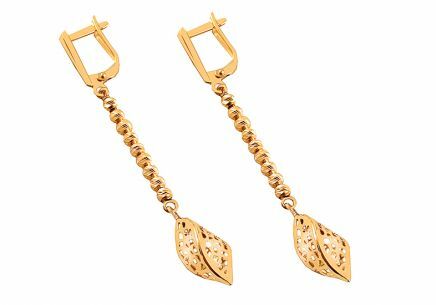 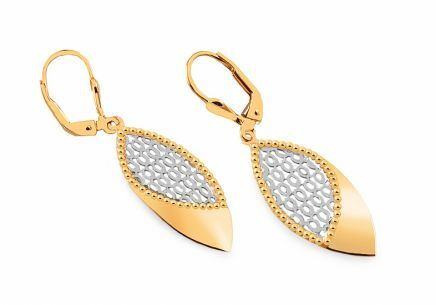 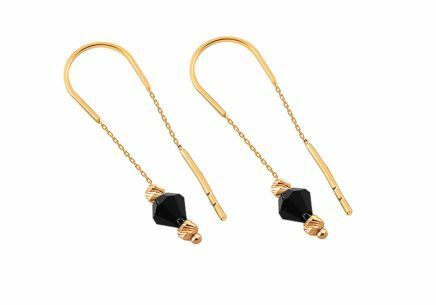 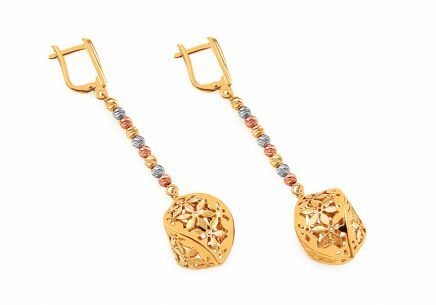 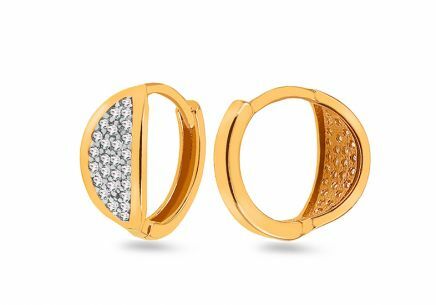 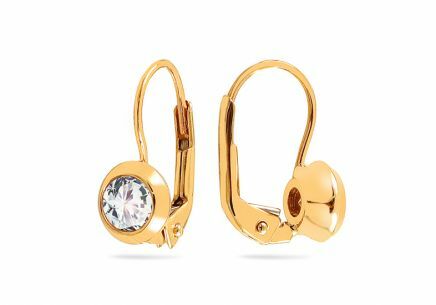 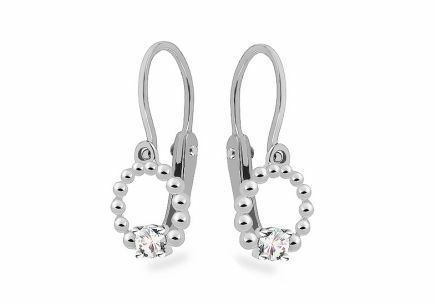 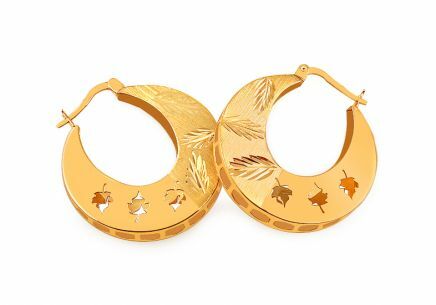 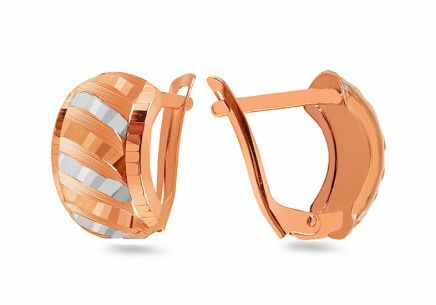 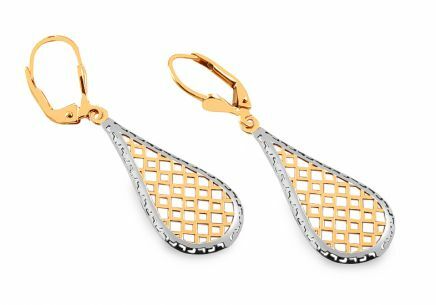 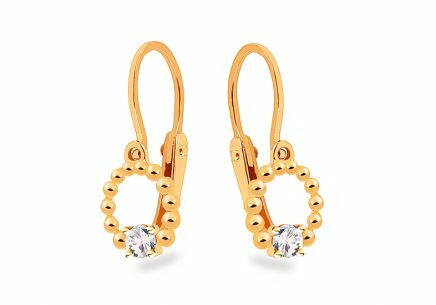 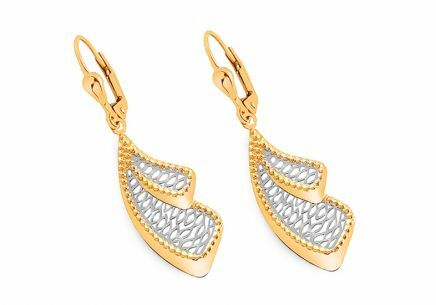 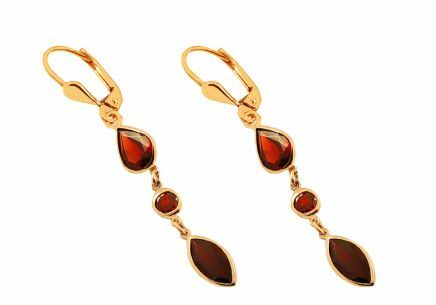 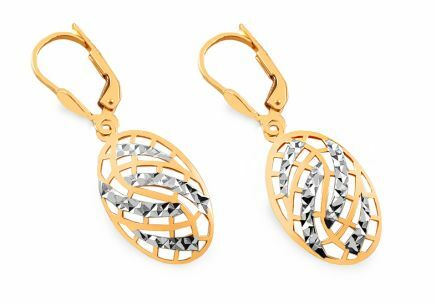 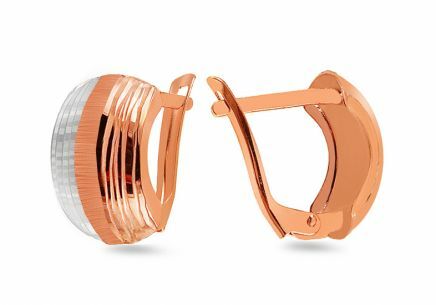 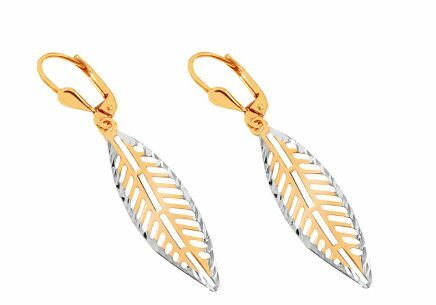 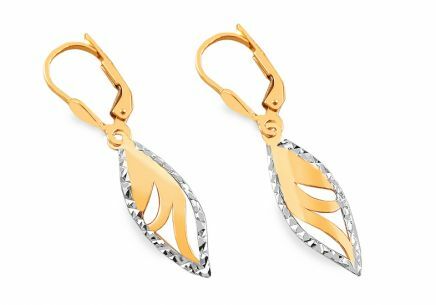 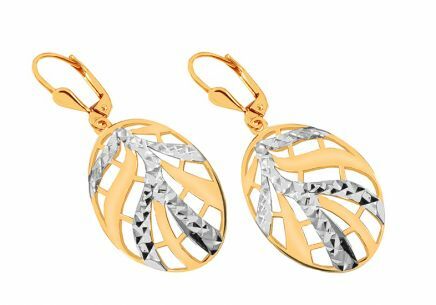 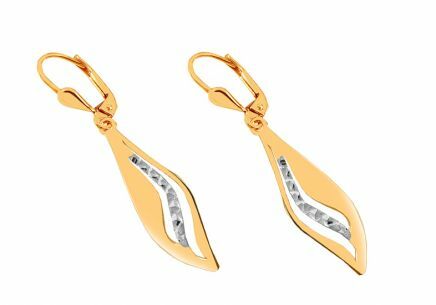 Earrings are fashion accessories that women typically wear since early childhood. 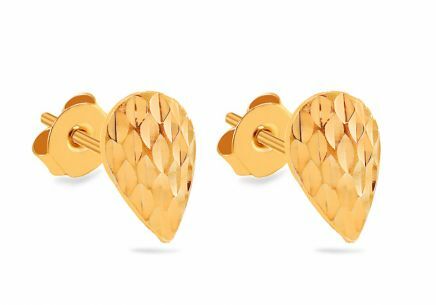 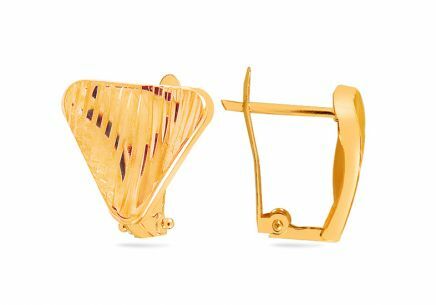 When choosing earrings, it is important to keep in mind the shape of the face. 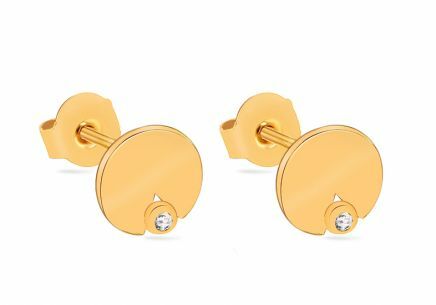 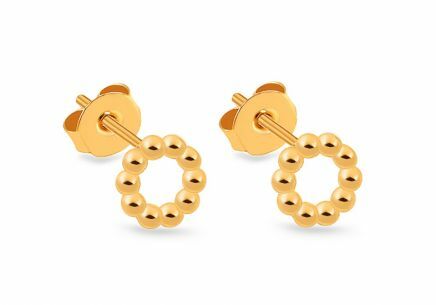 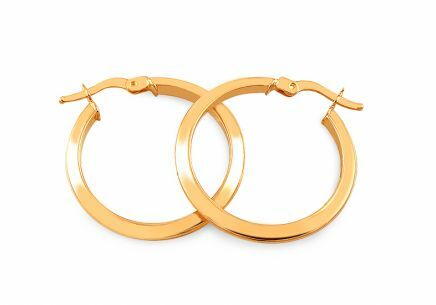 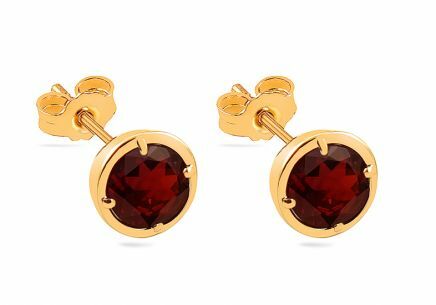 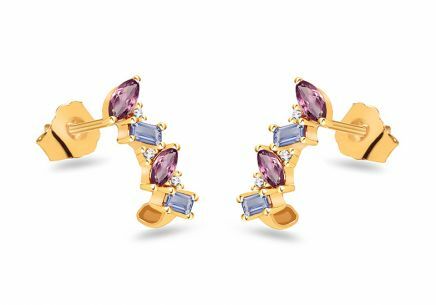 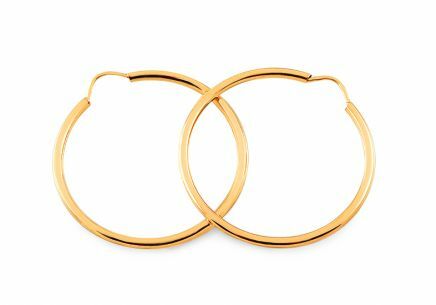 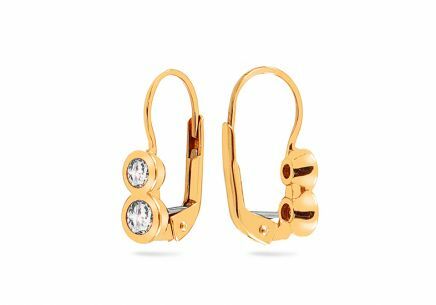 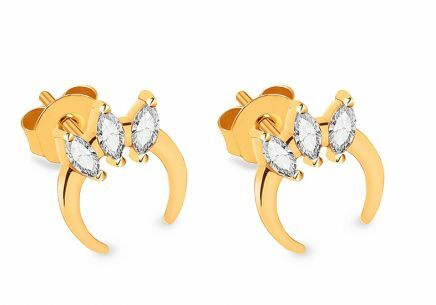 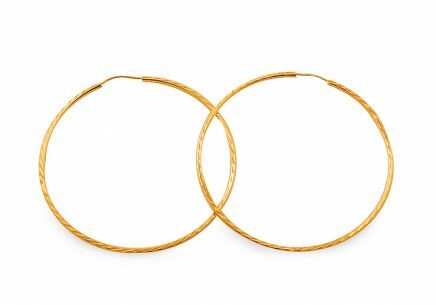 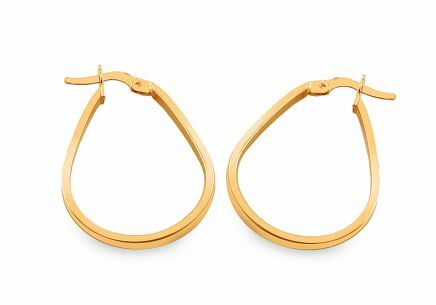 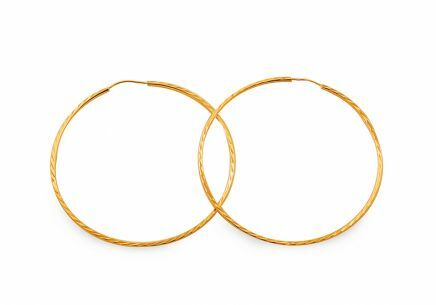 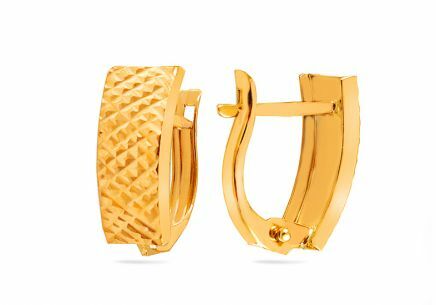 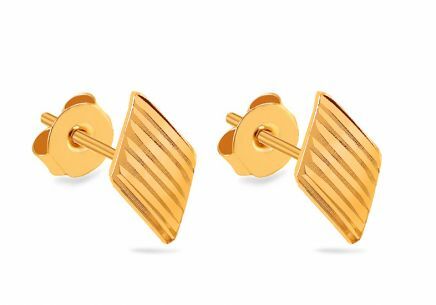 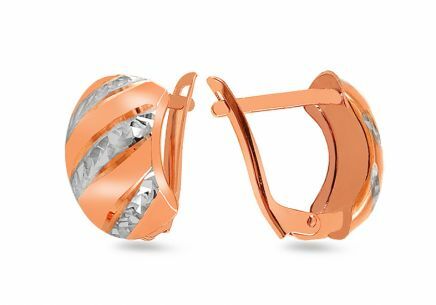 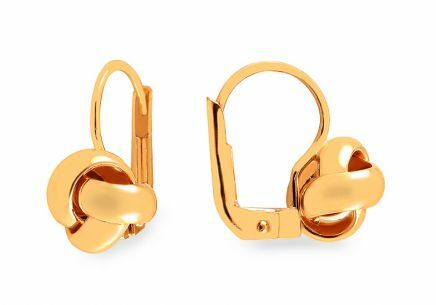 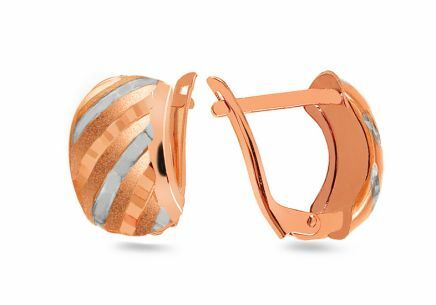 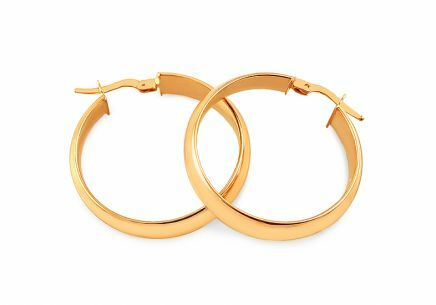 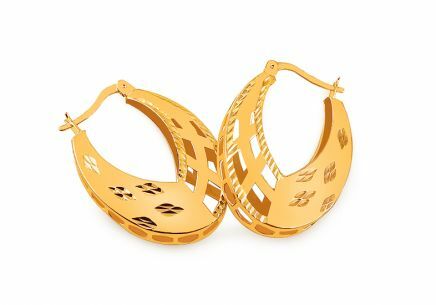 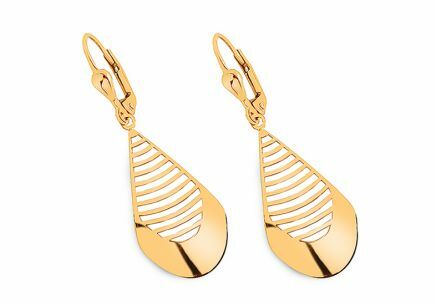 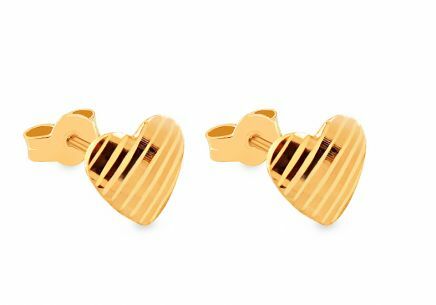 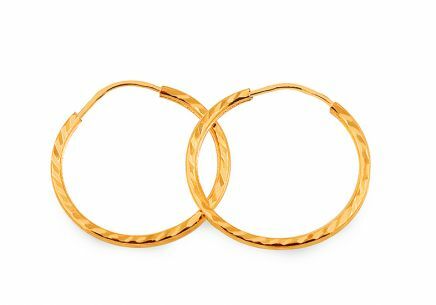 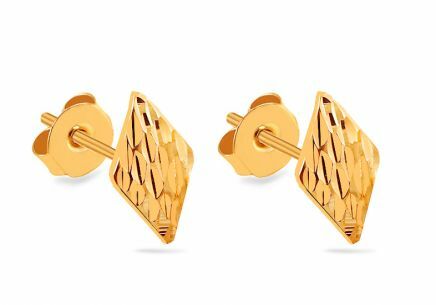 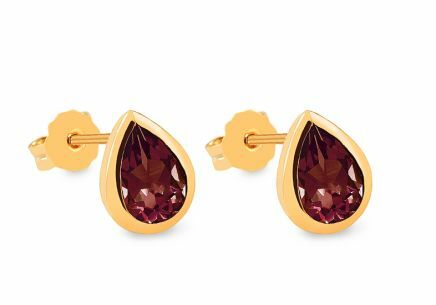 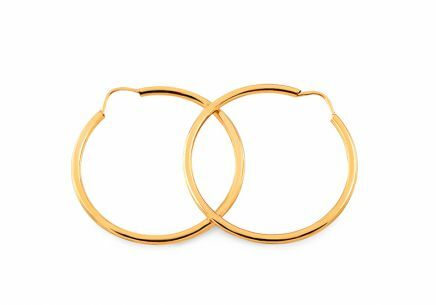 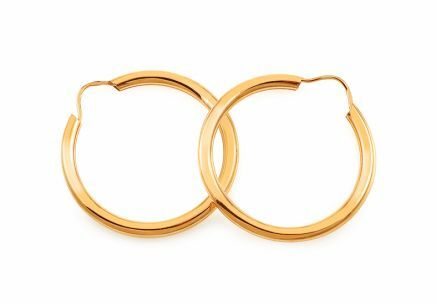 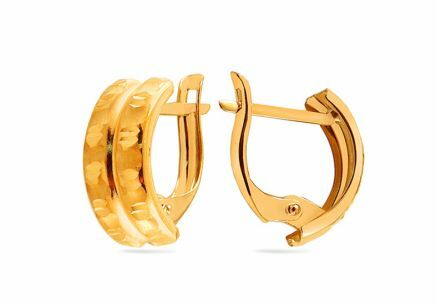 If you choose earrings that are a good fit for your face shape, you will not only accentuate your natural beauty, but also diminish imperfections. 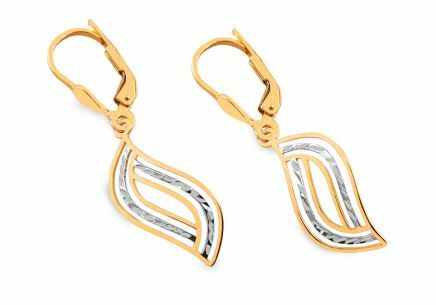 Do you know what earring styles suit your face shape? 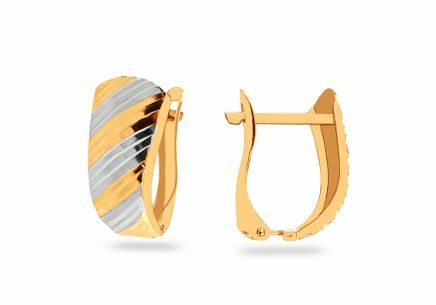 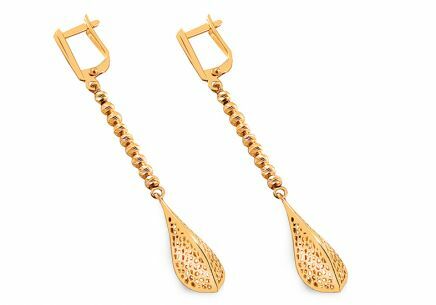 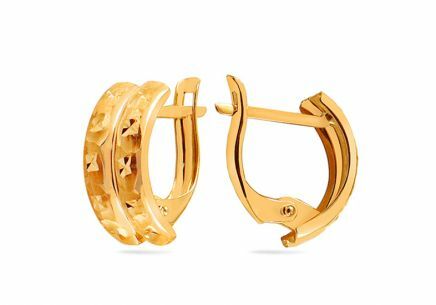 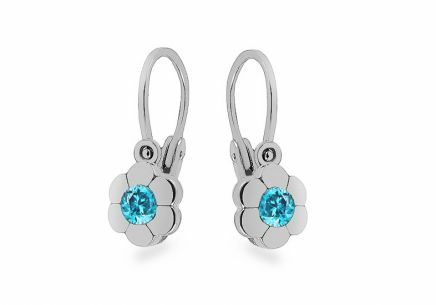 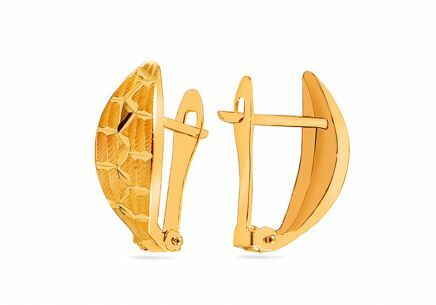 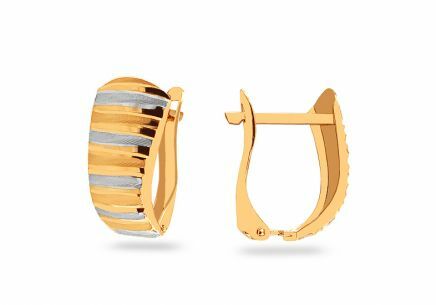 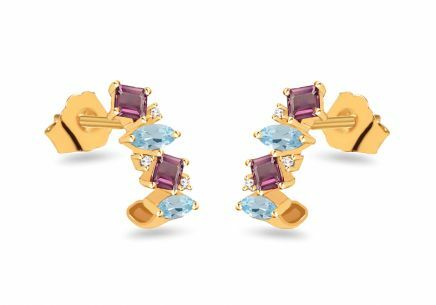 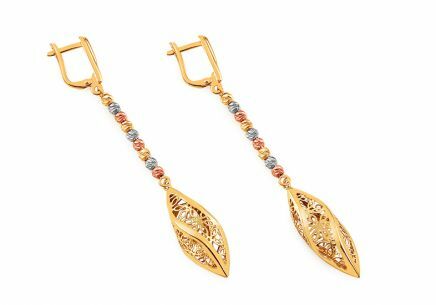 Do you have difficulties, choosing an earring clasp type and deciding if it will be comfortable for you?